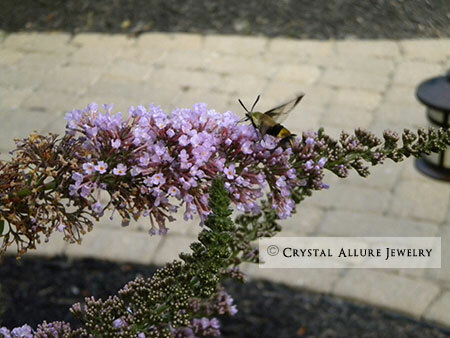 Despite the dryness, our butterfly bush (aka, the Monster) has been very active this year, too. Mike's been trying to get some film pix of them, so we'll see what happens once it's developed. And, George has a cousin living near the Monster, too! Glad you and your niece got a chance to enjoy some of the better parts of summer! Can't wait to see the pix of the baby robins!